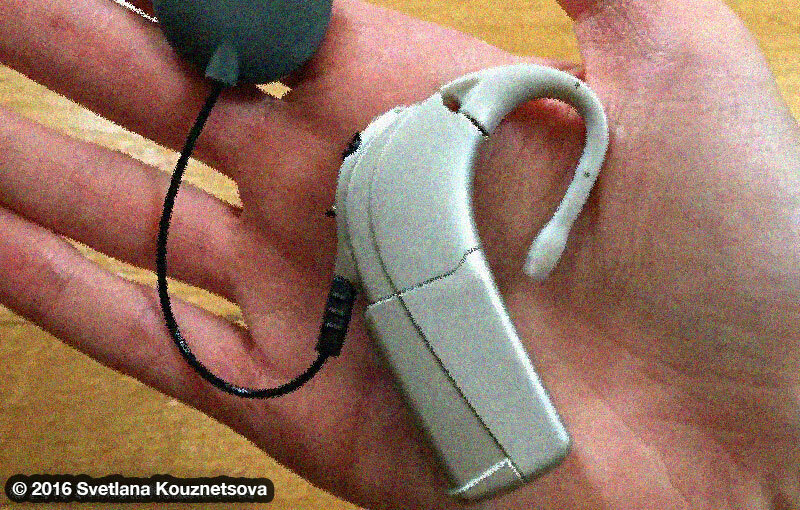 As a profoundly deaf person, I agree with the article about the hidden costs of living with a disability that having a disability is VERY expensive. 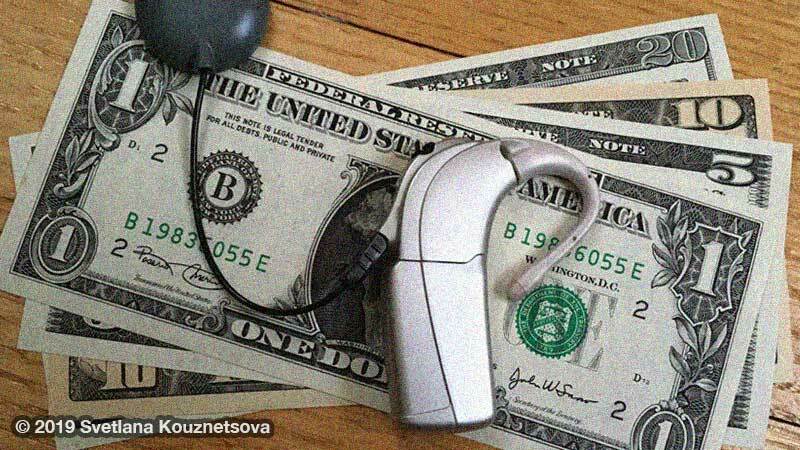 Deaf and hard of hearing people who use hearing aids and cochlear implants spend significant amount of money on them annually. captions, cochlear implant, communication, deafness, hearing aids, hearing loss, lipreading, sign language. Today is the 18th anniversary of my cochlear implant activation. My friend jokingly told me that my implant is now considered an “adult”. It seems like just yesterday when I was browsing brochures about cochlear implants and not being sure if it’s a right decision for me to get one. It’s impossible to summarize my 18 years experience into one article, so I’m highlighting important parts. advanced bionics, audiologist, BTE, cochlear implant, deaf, hard of hearing, Harmony, hearing aid, mapping. captions, cochlear implant, communication, cued speech, deaf, hard of hearing, hearing, hearing aid, lipreading, sign language.